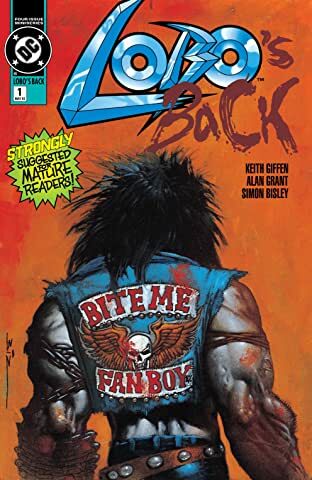 Everybody's favorite bad boy of comics returns! 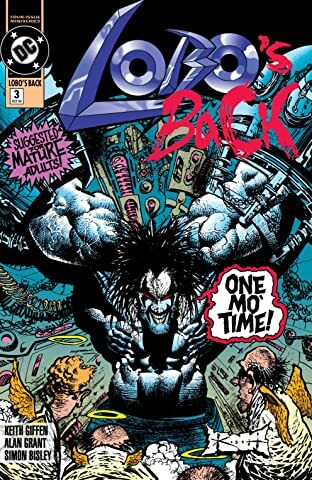 This time, Lobo's taken a job as a skip-tracer, courtesy of his old friend Ramona, the skip-tracing hairdresser who's set him on the trail of his bounty, Loo. 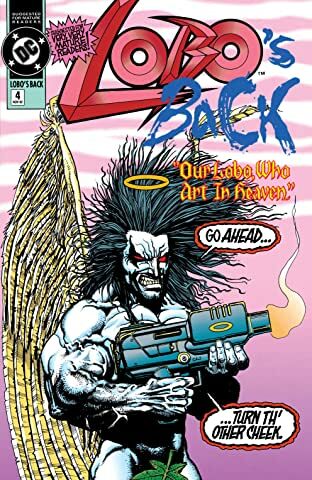 That's Loo, the self-proclaimed "baddest bastich in the galaxy"...who may just be a match for Lobo himself. 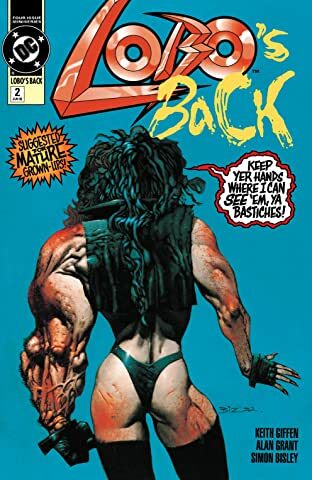 Yeah, right! 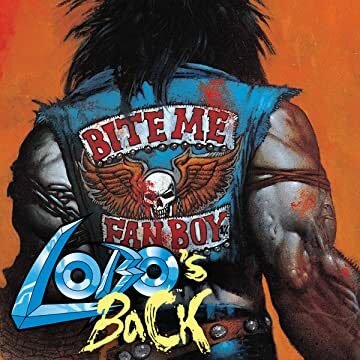 LOBO'S BACK is a pulse-pounding, action-packed bonanza of violence, hilarity and more violence!